We will carry out new measures not only for promoting our film festival but also the beauty of animation. 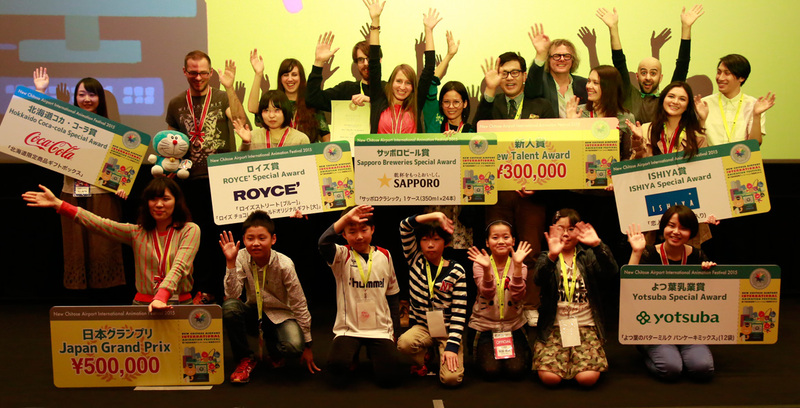 The measures include the Invitation of popular guests and multiple approaches to ignite people’s interest in various cultures and entertainments under the theme of animation. 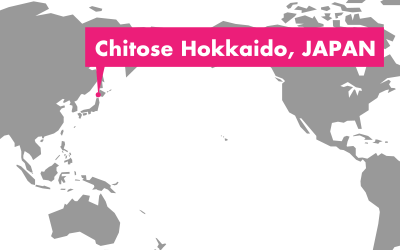 Those attempts will create a new forum for international exchanges and encounters among animators. The festival has been getting controversial among people in animation world because our goal is to accomplish “promotion by the airport as a whole, film festival can be held only in the airport” and make use of the cinema, event hall, hotel, spa and other facilities within the airport as much as possible. Recently the number of foreign travelers from Asia have been increasing. 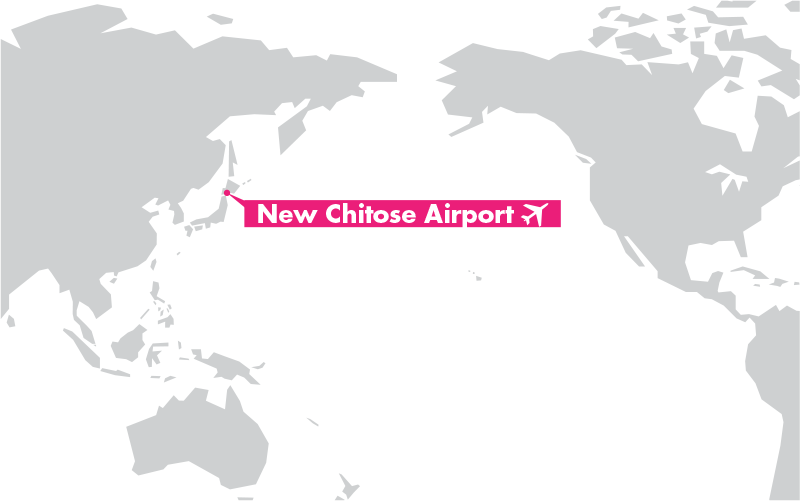 Our festival aims for an expansion of international routes of New Chitose Airport by involving more Asian countries in this big event and promoting their animation. We believe our continuous efforts will lead to the contribution for the cultural, economic and distribution field of all Hokkaido.